If you have investors or first time home buyers looking to park their money, Look no further! 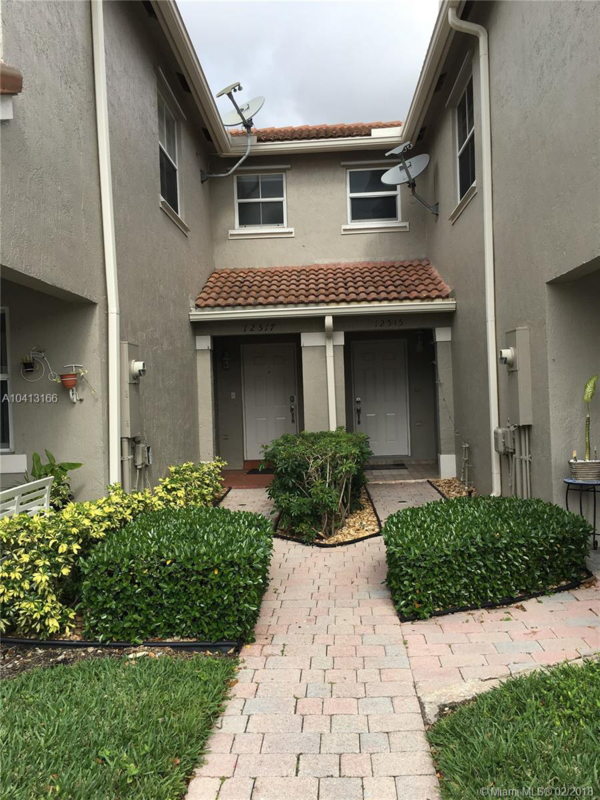 This beautifully maintained townhouse comes with plenty of space in a great neighborhood. Currently occupied with a long-term tenant willing to stay. Low homeowners association offers a great monthly cap rate for you and your client. 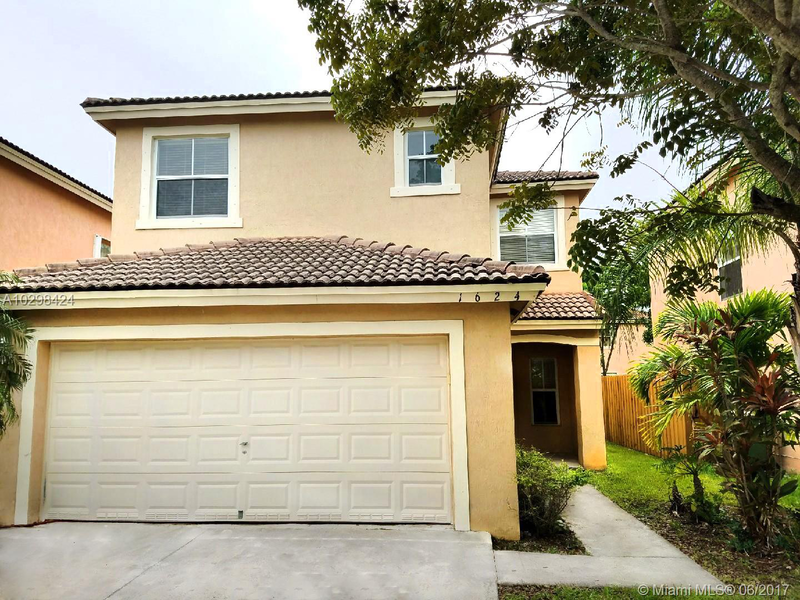 This property gives first-time owners the opportunity to live in a great home a few years and later rent out to generate passive income! 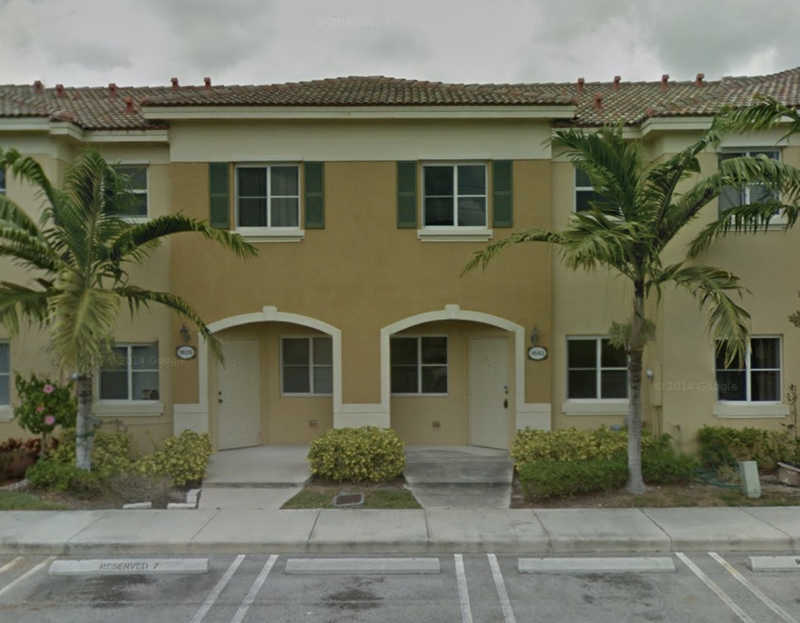 This is a spacious 4 bedrooms 2 1/2 bathrooms in Shores at Keys Gate. This community has low association costs that cover 24-hour security, home alarm system, AT&T U versus cable, Racquetball courts and more! It’s a great place to raise a family with charter schools just a short drive away. The property values are steadily increasing within the area. This home comes equipped with a brand new Samsung washer and dryer. Come by and make an offer, this house will not last! Within the last 4 years, this unit has been 95% remodeled. 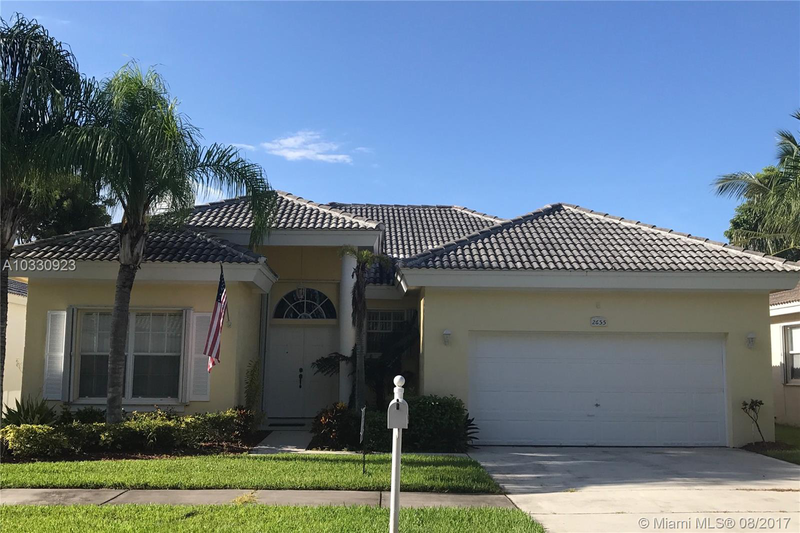 New roof, central A/C, new doors (including exterior), wood cabinetry with granite, new appliances, aluminum screened patio. New carpet, tile floors, bathrooms, windows, vanities, storage area under the stairs constructed. 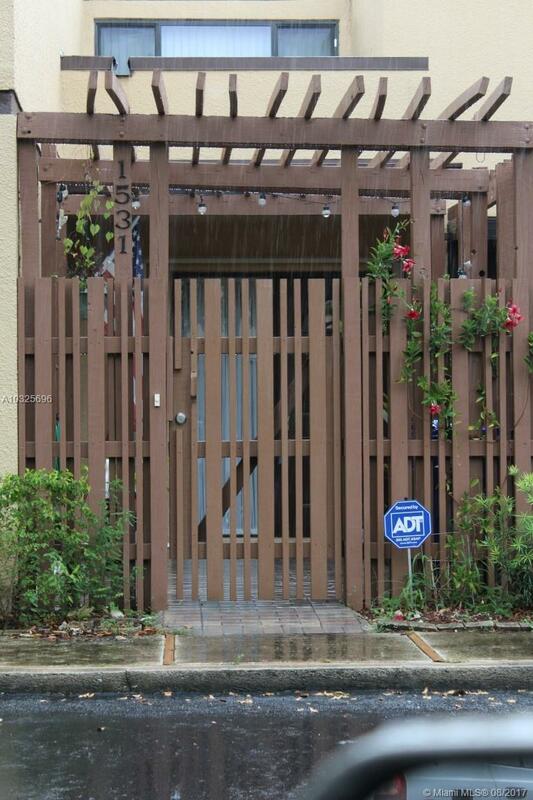 Secure, fenced in front patio area with lock/key, accordion shutters and more. Great subdivision within the community pool, tennis, basketball and gathering room! Low monthly maintenance. An association that stays on top of everything which continues to make villa lakes top notch. 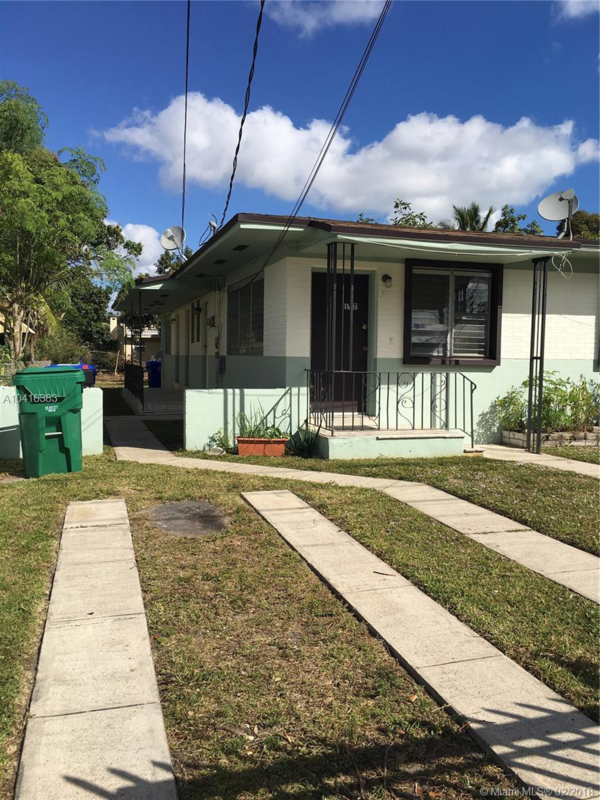 Investors and first-time homebuyers looking to purchase in the Wynwood area! Great opportunity to purchase a Duplex with 3 bedrooms, 3 bathrooms, 2 kitchens all sitting on a 7200 sq ft lot! 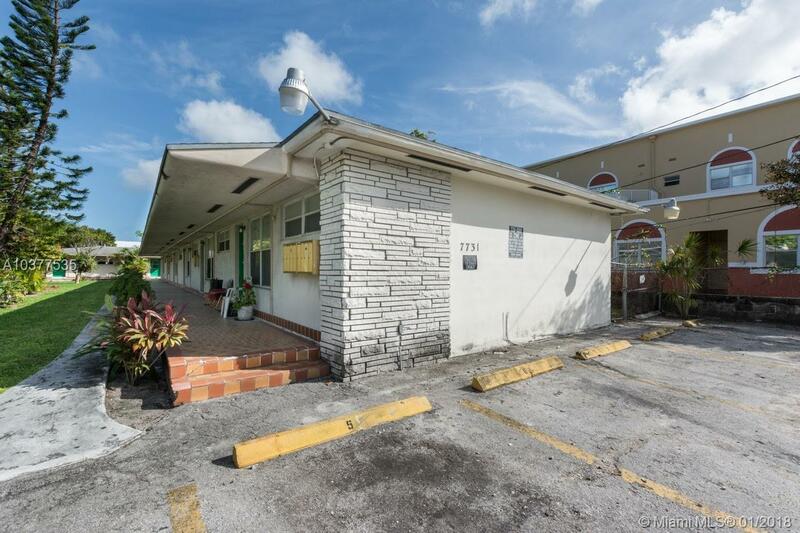 You can live in one side while renting out the other, in one of the best rental markets in all of Miami! 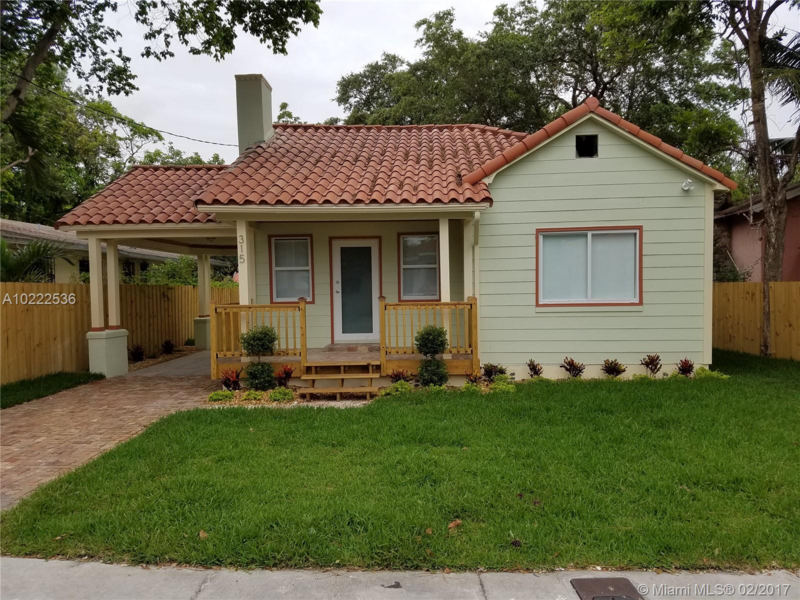 This house is located in Bueno Vista 2 streets from I95, walking distance from the Design District, Wynwood art district, Midtown and close to beaches and airports and is also the neighboring property to a 450k single family home! Priced to sell with a huge upside! Will not last, call today and schedule a showing! 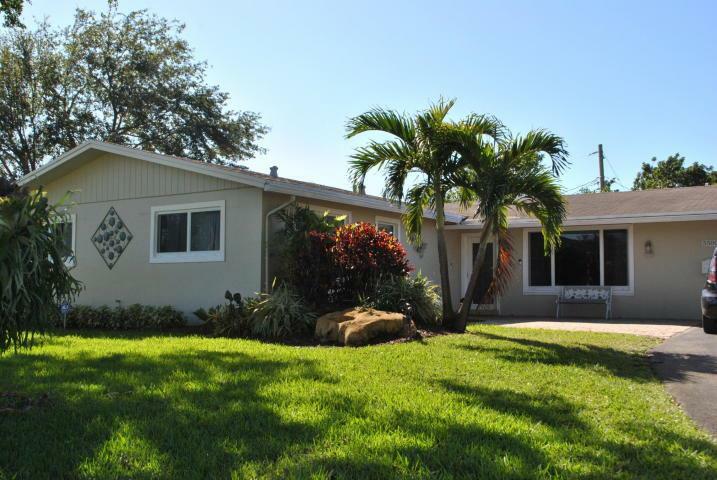 A beautifully updated 4 bedroom home in the family neighborhood of Plantation Gardens. The home is immaculately decorated and spotless. The home has hurricane doors and windows, brand new AC unit, and a fully remodeled kitchen. The home sits on a corner lot with just over a quarter acre, plenty of room for a pool and great entertaining space that boasts an outdoor kitchen, bar, and fire-pit. There is also plenty of room for a boat/RV with side gates. This 8 unit multi-family located in Little River. The property consists of 5 (1 bedroom / 1 bathroom) 1 (2 bedrooms / 2 bathrooms), and 1 studio. The apartment model has completely been remodeled with central AC, stainless steel appliances, wood cabinets, and granite countertops. Each unit is nicely designed and rents for $1,000 per month. City permits have been submitted for fence installation and driveway redo. 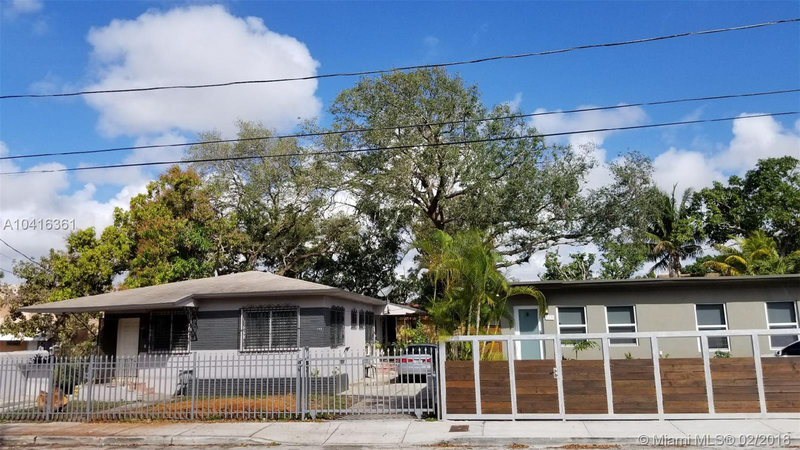 Great re-development opportunity for multi-family income producing property with high exposure NE 2nd Ave and 77 street east of I-95. The property is zoned for up to 5 floors, retail or parking on the first floor and up to 30 residential units.